Prices start @ $25. (per can) when booked with our DJ services. 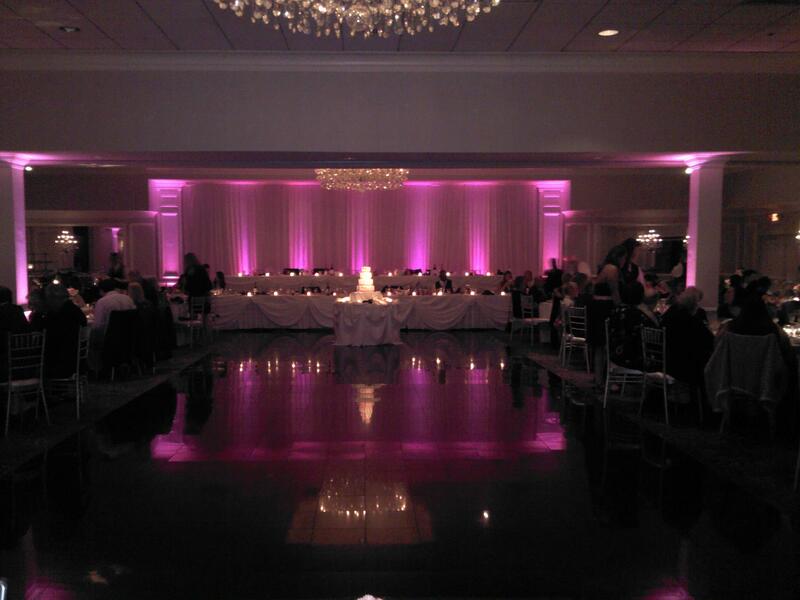 Please call us if you have ANY questions about our lighting!